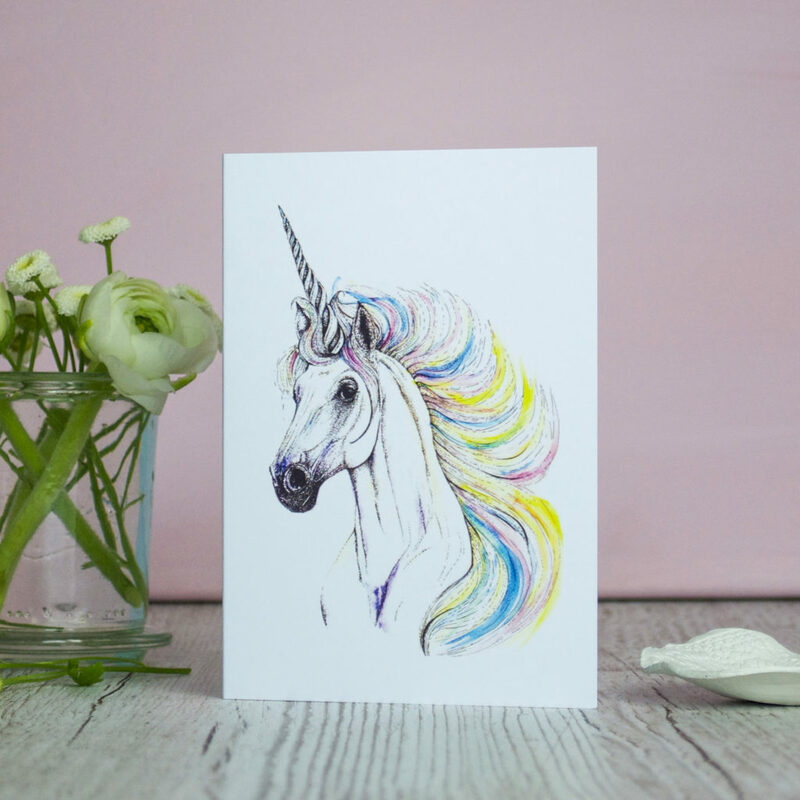 In celebration of National Stationery Week I thought I’d do a little #FreebieFriday stationery giveaway. Just retweet this or share on Facebook to be entered into a prize draw – remember to tag me in though otherwise I won’t know you’ve done it. Giveaway closes on Monday 1st May, winner will be picked at random. 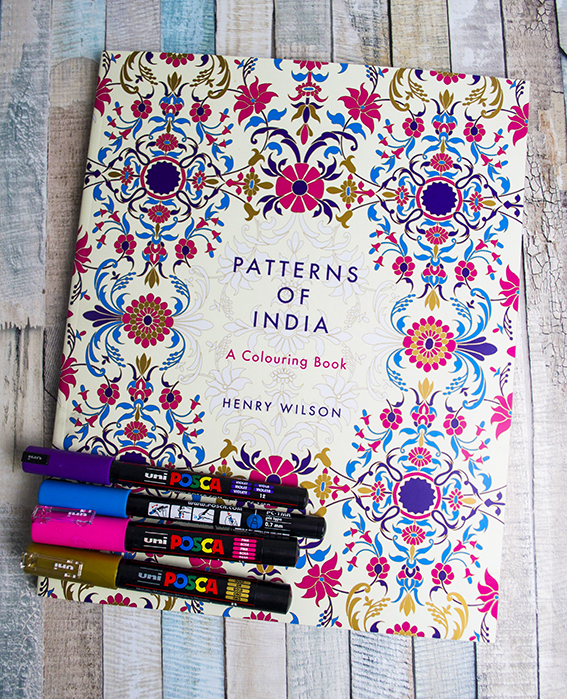 A few day ago I was sent Patterns of India: A Colouring Book by Henry Wilson and it is just gorgeous. A couple of weeks ago I was talking about the importance of mindfulness and taking some time out. 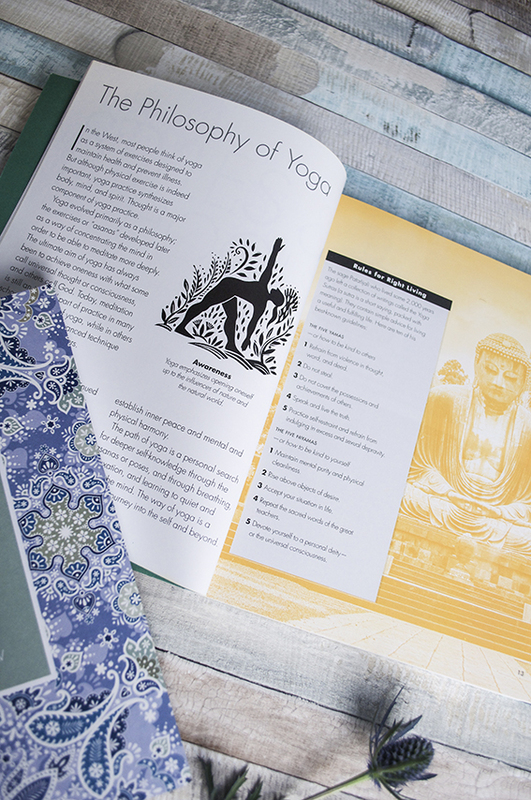 On those days the physical excursion of yoga or pilates is a bit much, this beautiful tome is ideal when you want to give yourself a break and unwind. 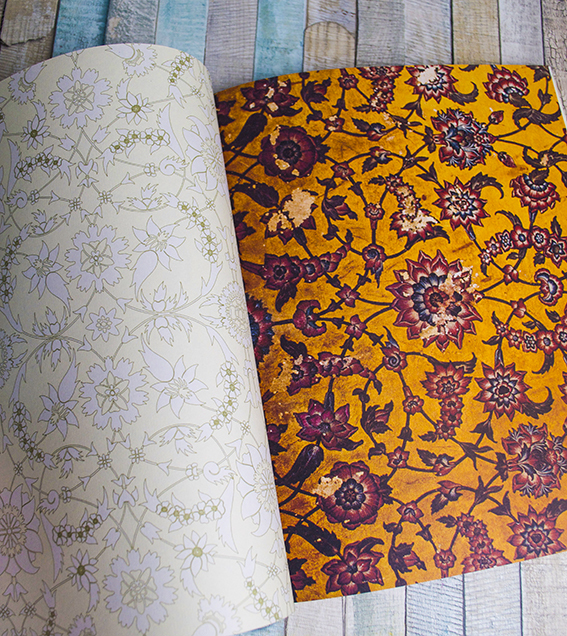 Packed with intricate patterns and decorative motifs, this paperback is a feast for the eyes. 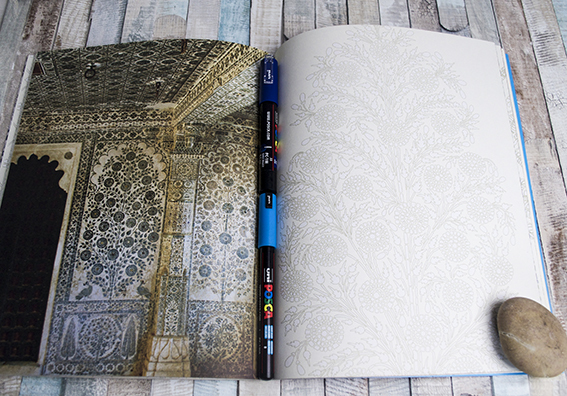 It features a lovely collection of photographs of India to give the designs some context. 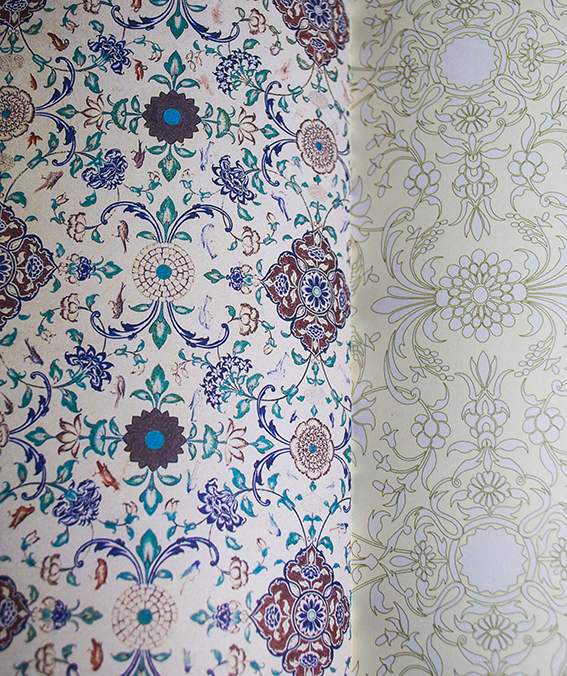 The book includes information on the history and culture of Indian patterns, so it’s a great resource. 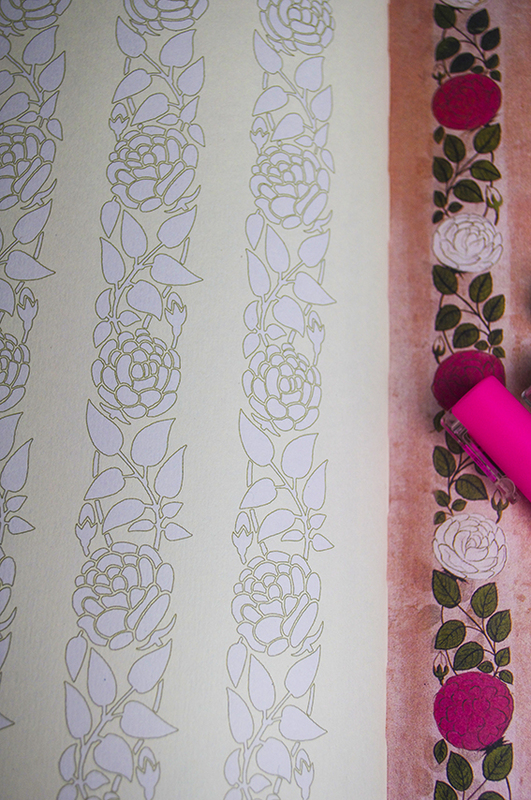 Indian patterns have fascinated me since my youth and these beautiful composition are already providing me with plenty of inspiration for my own illustration practice. I tell you what though, I do know someone who will love this book more than me – my mum! She loves a bit of colour therapy but more than that she has been having a mini love affair with Indian textiles and ceramics all her life. The combination of colouring in, historical context and gorgeous photography will really appeal to her and perhaps get me into the good books! The book is published by Thames and Hudson and you can get it here. 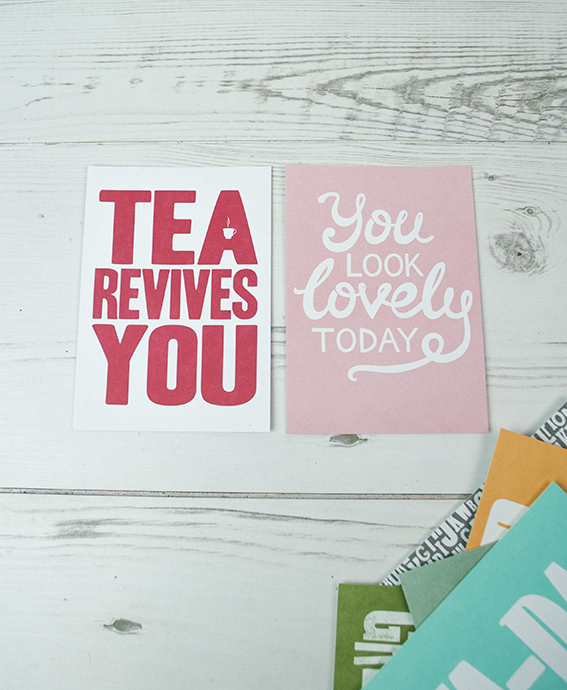 More National Stationery Week (#natstatweek) joy from me today. 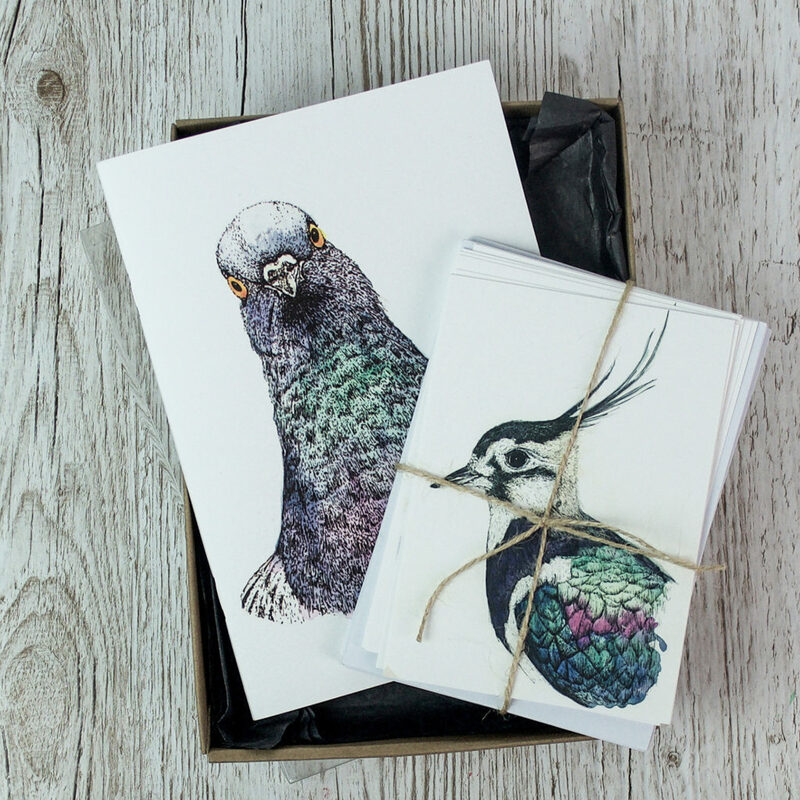 I thought I’d share my love of postcards. 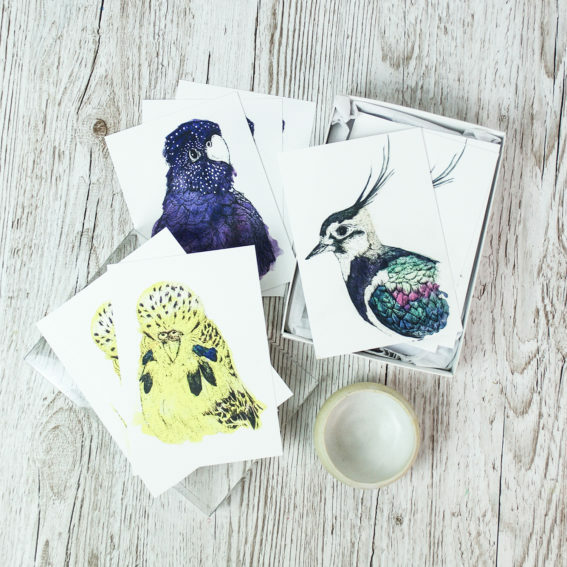 This passion for postcards has been going on for some time. I bought my first set (Vincent Van Gough’s Sunflowers, Picasso’s Fruit Dish, Bottle and Violin, Henry Rousseau’s Surprised and Monet’s Water-lily pond if you’re interested) when I went to the National Gallery with my dad when I was about nine. 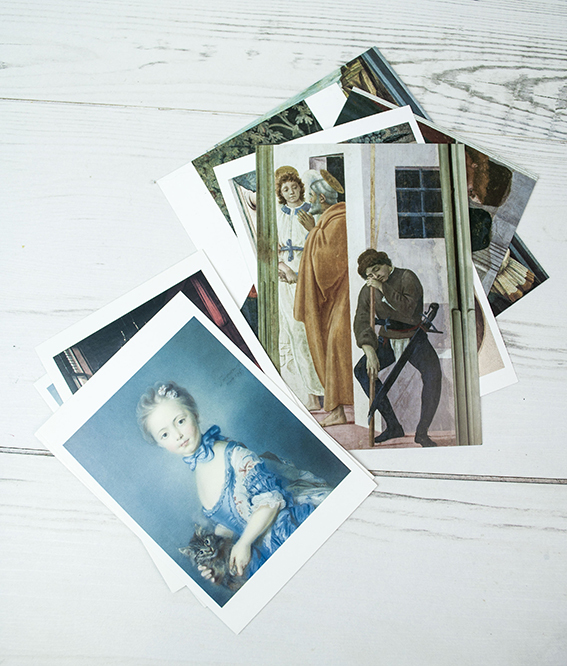 I’ve been collecting postcards in earnest ever since I was a teenager when I used to gather loads from the Tate (it was just the one in London then) and the National galleries when doing my art project research. I obsessively collected and displayed black and white portrait postcards of pop stars, movie icons and various writers, artist and bohemians through history in my bedroom at home. Then I used postcards, gig flyers and magazine pages to decorate every student flat I lived in (and some that I didn’t). 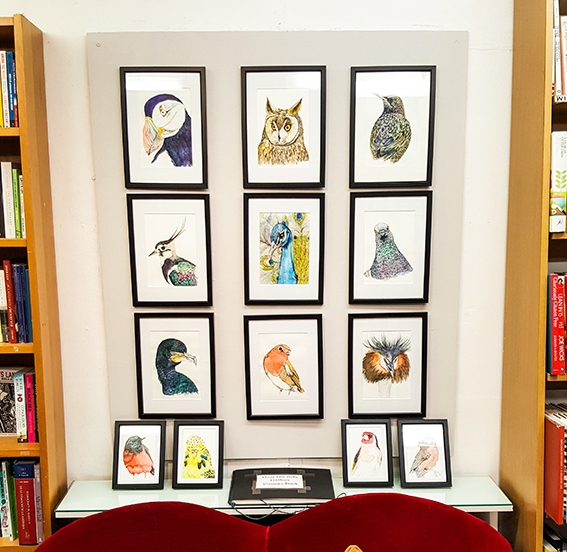 Even when Dr B and I had our first tiny studio flat, we went up-market and put them in those ubiquitous Ikea wooden frames. Because I’m such a massive fan of these wonderful mini art objects I now make a lot myself. 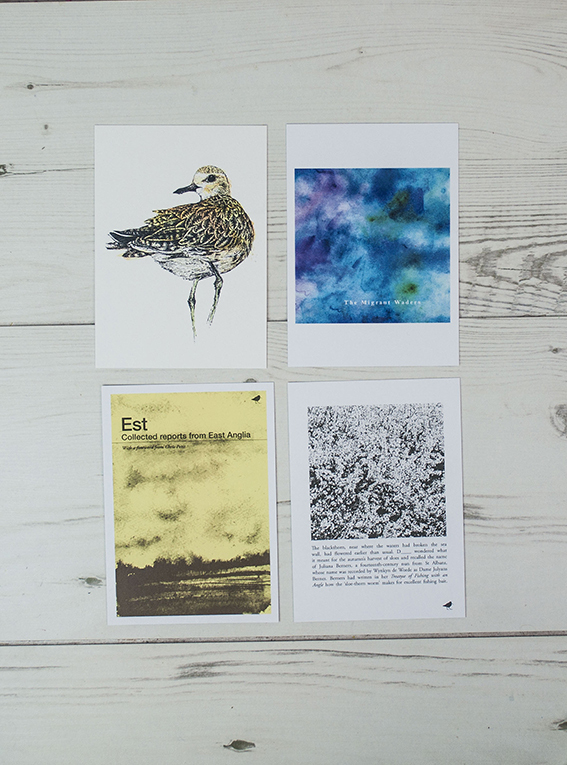 The one above and the four pictured below are ones I’ve created to promote our small publishing company Dunlin Press. 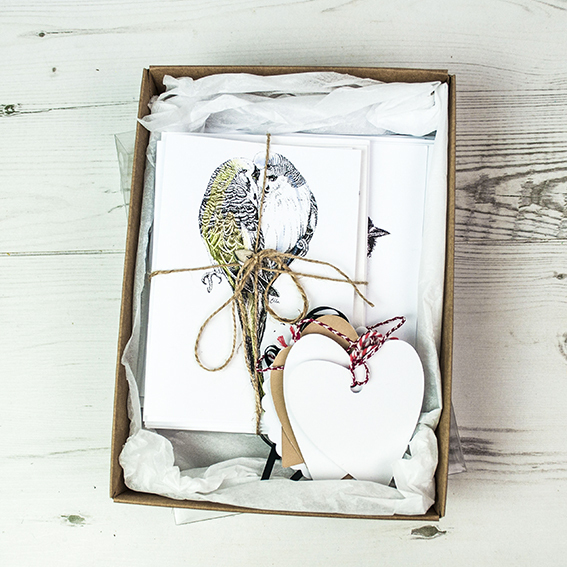 A free handwritten postcard gets sent out with every book order. This was inspired by the amount of lovely handwritten postcards we’ve found over the years hidden in the pages of hundreds (and I really do mean hundreds) of second-hand books we’ve bought. Some are really charming and tell stories in themselves. 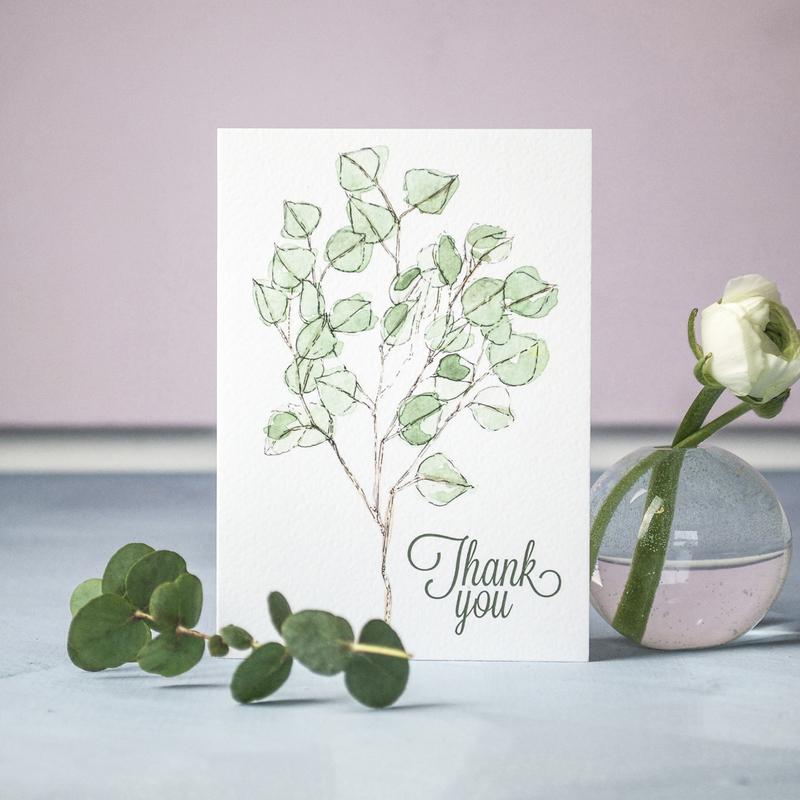 I’m also very, very fond of sending out postcard with my print and stationery orders to say thank you and I’m a bit partial to sending little motivational messages such as the ones from the Calm Gallery below to friends. 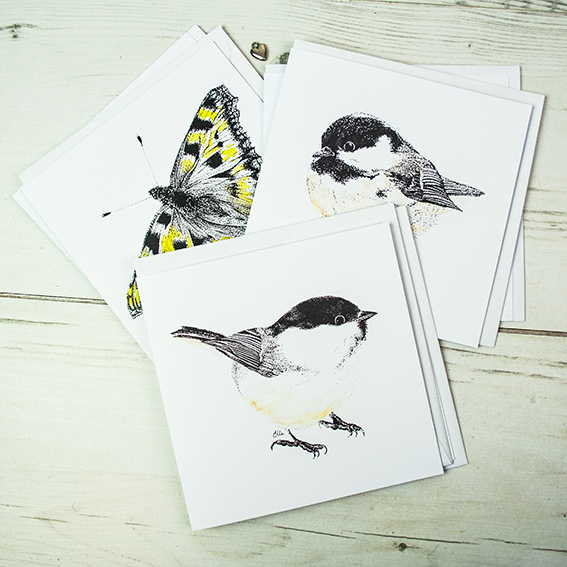 I now sell illustrated postcards. 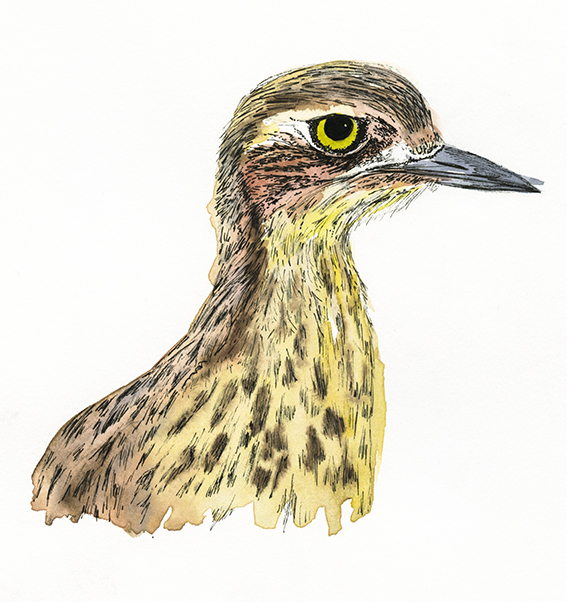 In the spirit of those portraits that adorned my adolescent bedroom I’ve done them in the style of hand-drawn bird portraits. 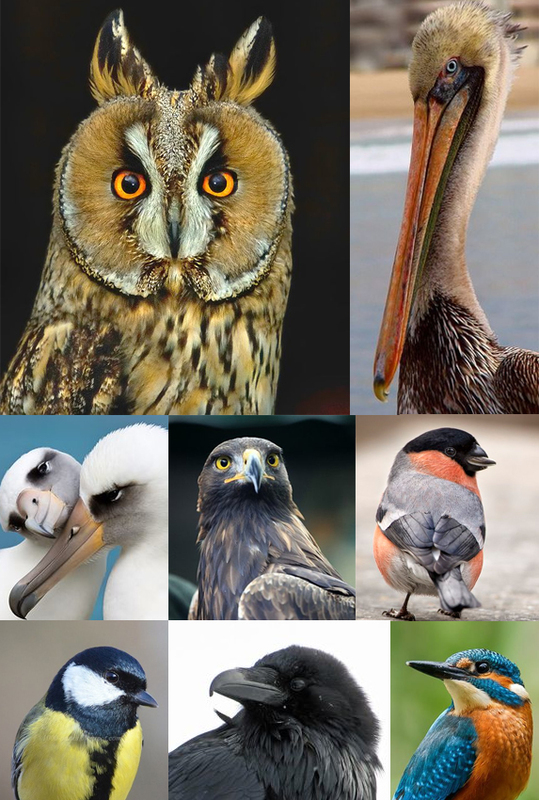 You can buy a set of nine here. I’m astonished that the obsessions of my younger years come to inspire me even now, there are times I feel closer to my early teenage self than to the woman in my twenties or thirties. 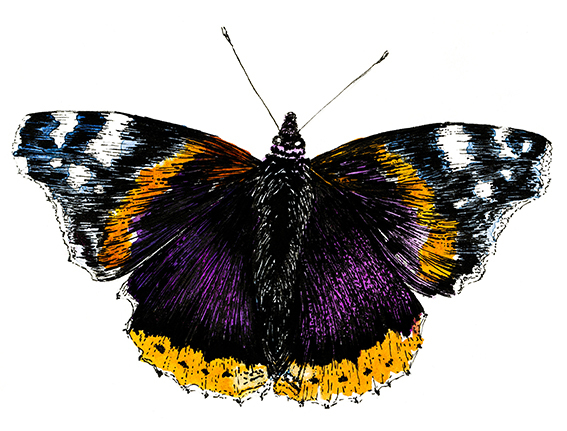 This week’s drawing of the week is of a Red Admiral butterfly. With the snazzy latin name of Venessa Atalanta (I think I may employ this as a pseudonym at some point), this beautiful creature is coming to a garden or woodland near you! (That’s if you live in the British Isles of course). This beauty will be part of my every growing illustrated butterfly guide, I’ve got quite a collection of watercolour and ink butterflies now, I’m just trying to decide on which illustrations make the final cut. I’ll show you the finished piece soon. 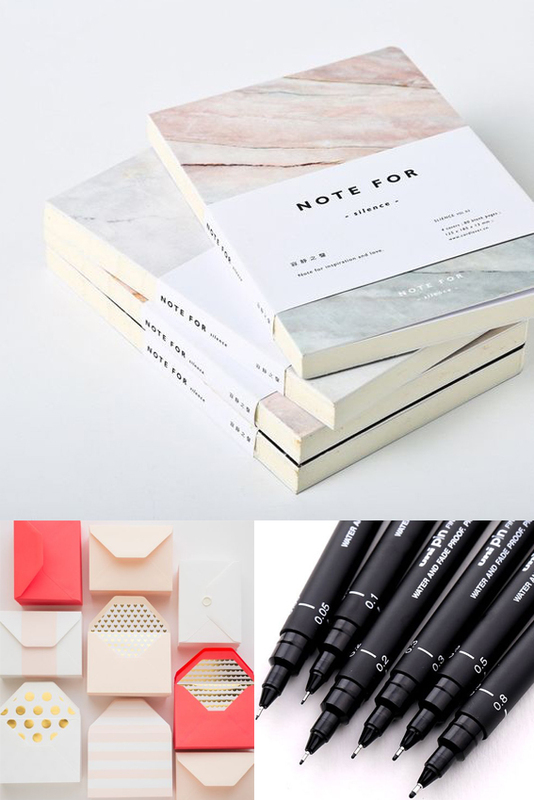 Seeing as it’s National Stationery Week (#natstatweek) I thought it was only right for my Monday moodboard to be dedicated to the joy of stationery. 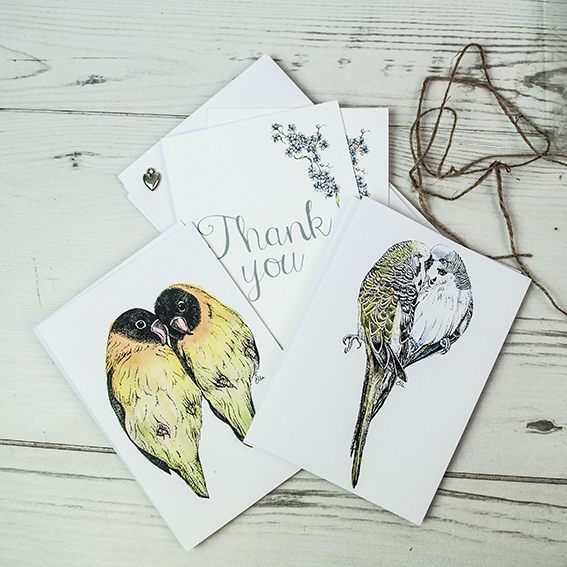 Stationery is a core thing in our house – with the amount we have you’d think jotters, pens, correspondence and pencils practically held the place up. I obviously get through a LOT of pencils and pens (namely those uni pin pens pictured) with my drawing and illustration business and of course my work with Uni-ball. Finding the perfect pen is a very wonderful, joyous thing and I have different ones for specific uses and moods. I cannot write (let alone draw) with a bad pen – it genuinely hurts me. My pencils too conform to the same high standards. I only use two brands and always have to be pin-point sharp (done with a scalpel). Dr B despairs of the amount of pencil shavings he’s had to clear up over the years. Dr B and myself can’t quite commit ourselves to organising our lives digitally so we tend to rely on our collection of notebooks, diaries and wall planners. As well as being a rather successful journalist the wonderful Dr B also writes creatively (check out his poetry book, designed by moi, here), as long as I’ve known him he has always had a creative journal on the go that is separate to his day job. We’ve got quite a collection of these books now and they serve as a very special time capsule; so much nicer than a load of files on a computer. I’m also a bit of a paper obsessive. 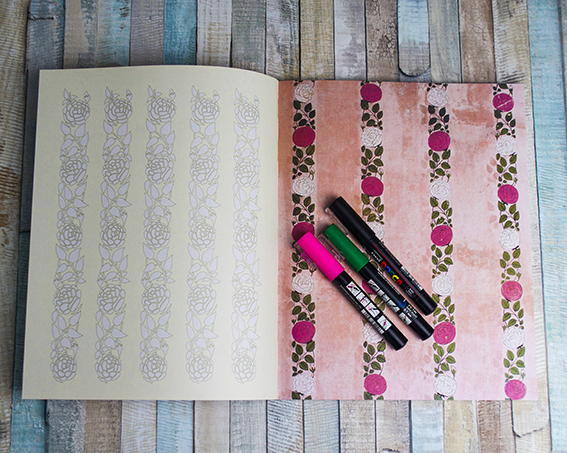 This comes from years as a crafter and artist plus more than a decade looking at various paper stocks as a magazine editor and when I tentatively launched my own stationery business in 2011. 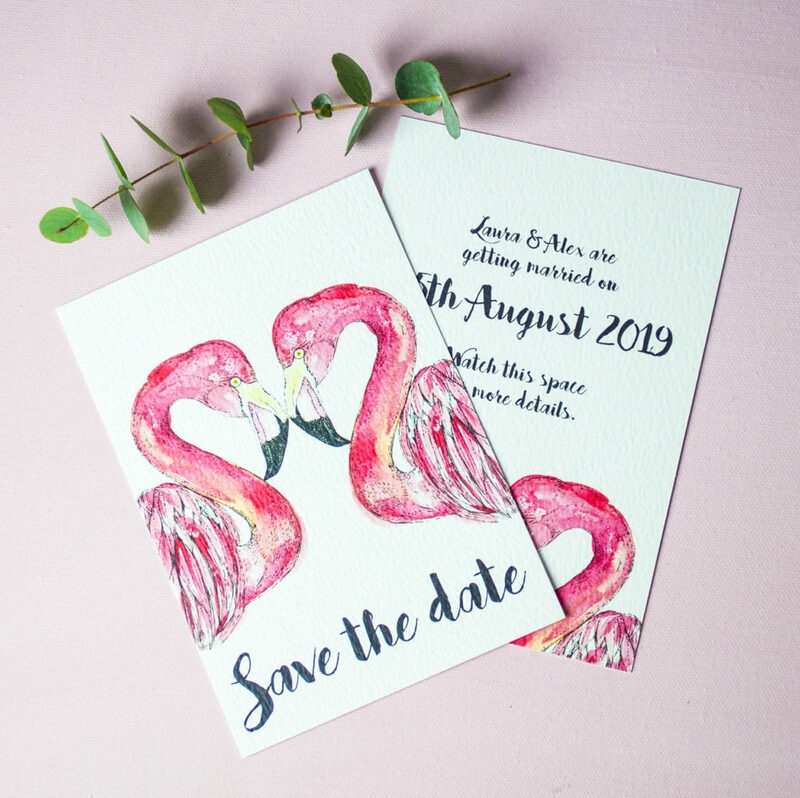 So this week on the blog is dedicated to all things #natstatweek and paper-based – watch this space. 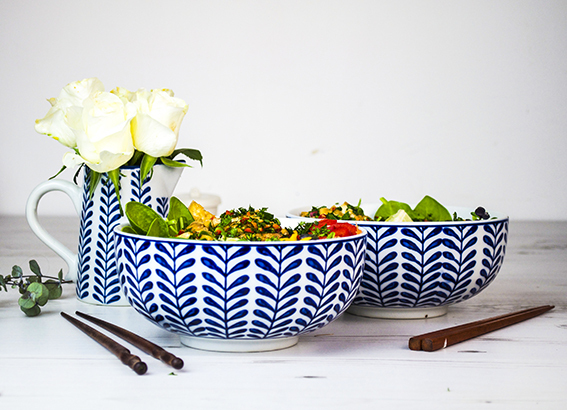 As soon as I saw these Gisela Graham bowls from The Contemporary Home I immediately thought they would make fantastic Buddha bowls. 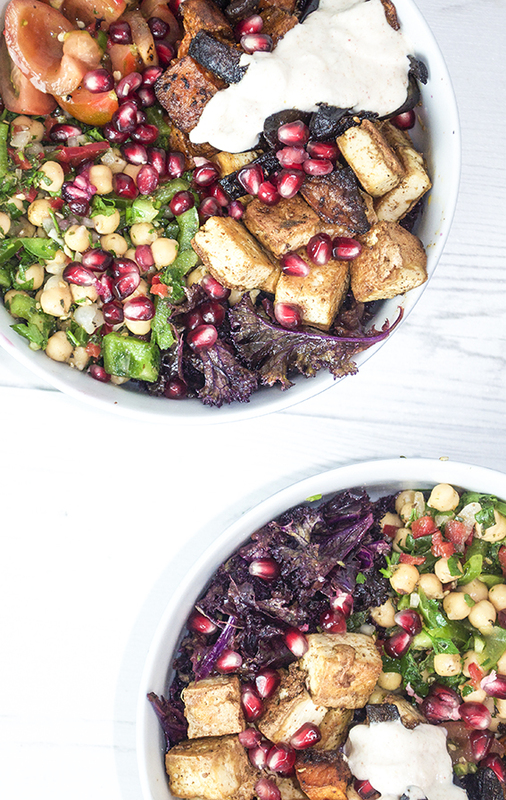 So I’ve got two fab healthy vegan recipes for you to try this weekend. After being a vegetarian for many, many years, I’ve been toying with the idea of going vegan for a while now. It’s not just a healthy eating thing, it’s the ethics of the whole thing too. I’m still only managing five days out to seven (basically I am having the occasional egg and the odd feta sprinkle) but other than that I’m getting there. 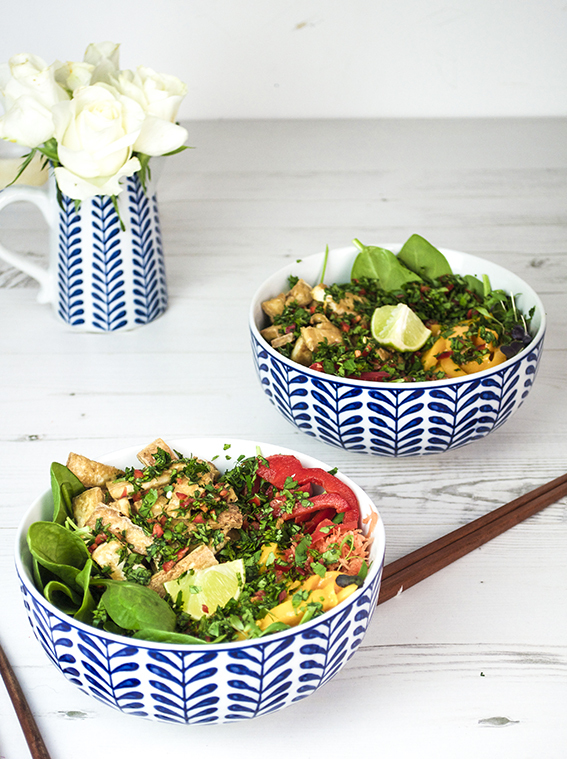 Anyone on instagram or pinterest would have come across Buddha bowls in all their colourful, wonderful forms. 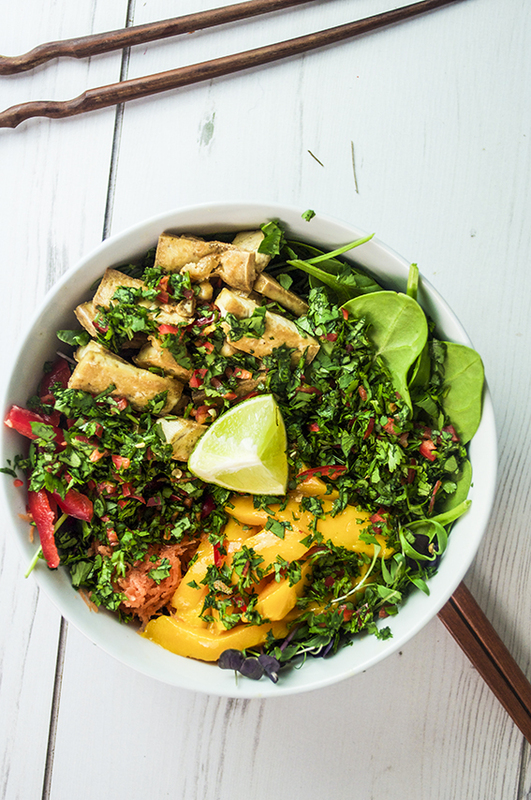 As I am looking for ways to get all my protein and nutrition from a vegan diet, they have been particularly useful for me as they essentially ask you to include an element from your healthy food groups (although I’ve left out the grains on one). At a width of 18cm and depth of 9cm, these bowls were ideal to try out two recipes that have been taking shape in my mind. 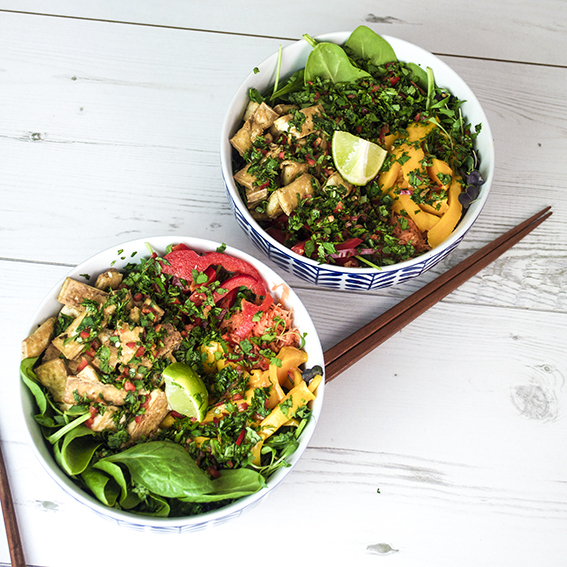 The first is my take on a Thai salad. While your frying the tofu, prep the veg. Grate the carrots, chop the peppers and mango. Finely slice the chillies and coriander. To make the dressing put the squeeze a lime and a half into a cup, then add the sesame oil and soya sauce. Add half of your sliced chilli and give it a good stir. Assemble by leaving a layer of peashoots and raddish leaves at the bottom. 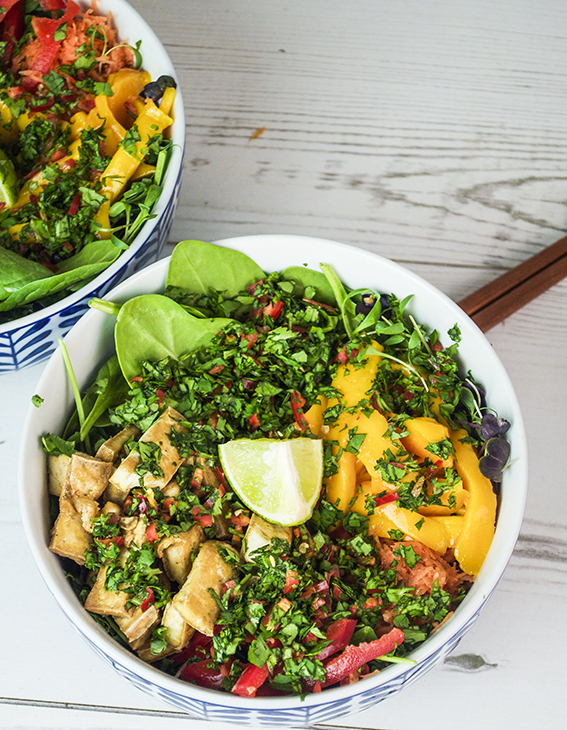 Place your spinach, the tofu, the peppers, carrot and mango in little groups. Pour over your dressing then scatter on the chopped coriander and remaining half chilli. Finish with a scattering of black and white sesame seed. For an extra zine give the dish half of lime cut into quarters for you to squeeze on. 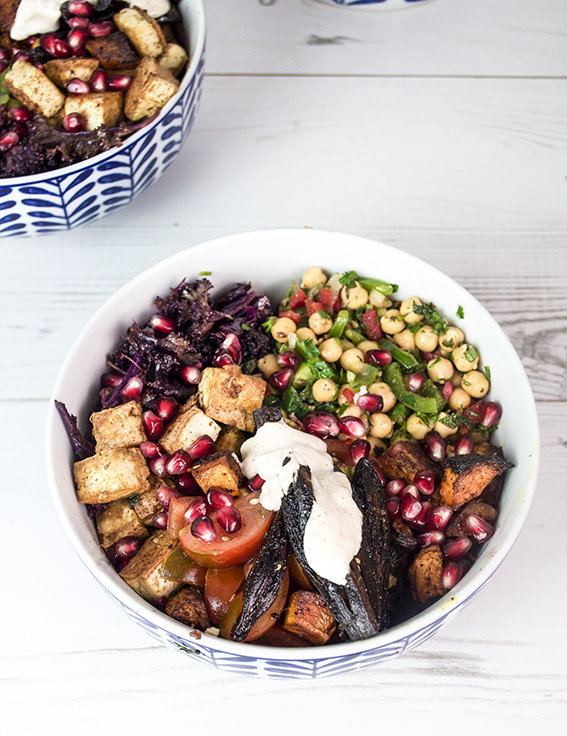 Cover the aubergine and sweet potato with a teaspoon of paprika, sumac and cumin then pop in the oven to roast and fry the tofu. While that’s all happening slice your tomatoes, peppers and chilli and chop the herbs. Pour the olive oil into your (clean) hands and massage into the kale. Mix in the herbs, chilli and pepper into the (drained) chickpeas. 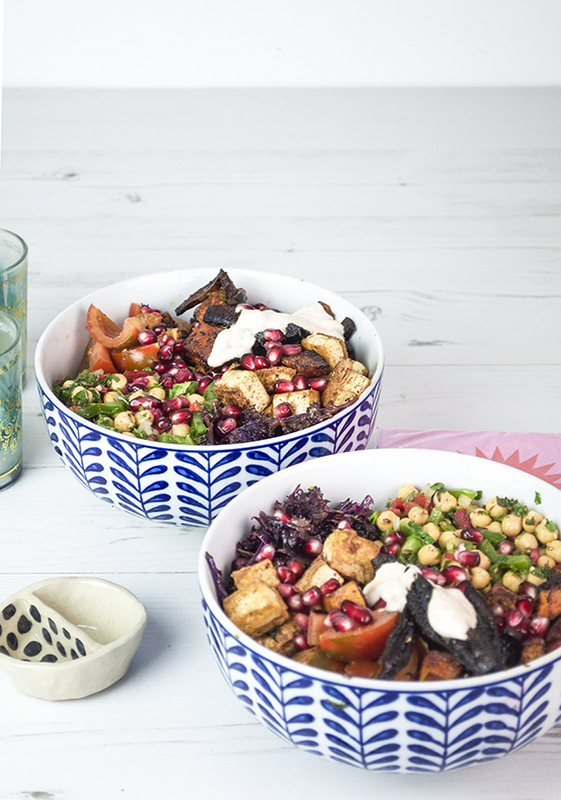 To make the dressing, put the soya yoghurt into a cup, then add finely chopped garlic, the tahini and the juice of a lemon, add in a sprinkling of paprika and cumin and give it a good stir. Assemble by leaving a layer of kale at the bottom. 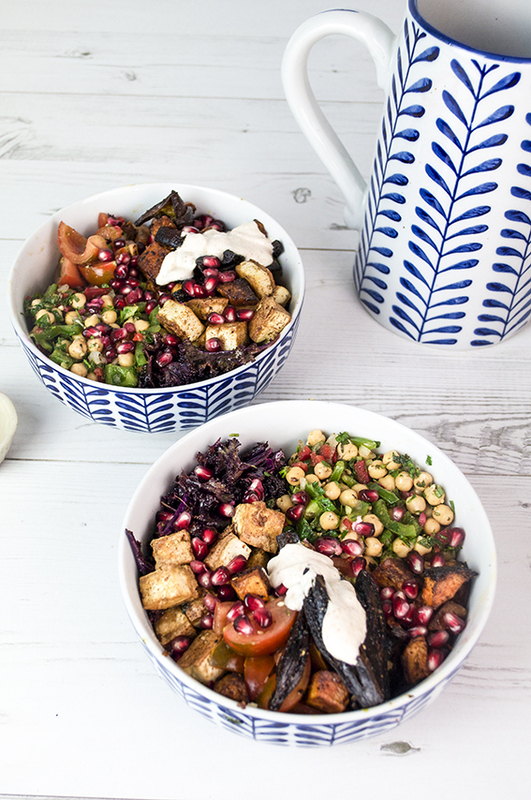 Place your tofu, the tomatoes, aubergine and sweet potatoes and the chickpea mixture in little groups. 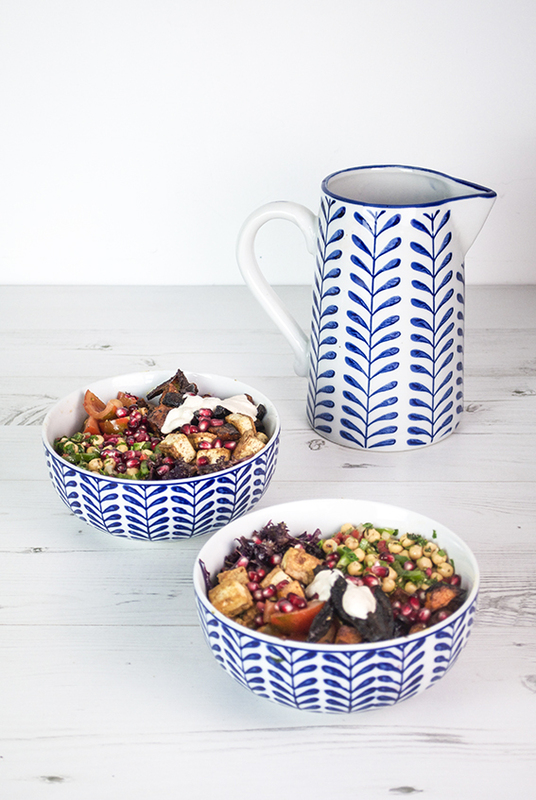 Give the bowl a good dollop of dressing to mix in then scatter on the pomegranate seeds and a sprinkle of sumac. A few weeks ago I was sent a beautiful collection of books from the Secrets of Mindfulness series. 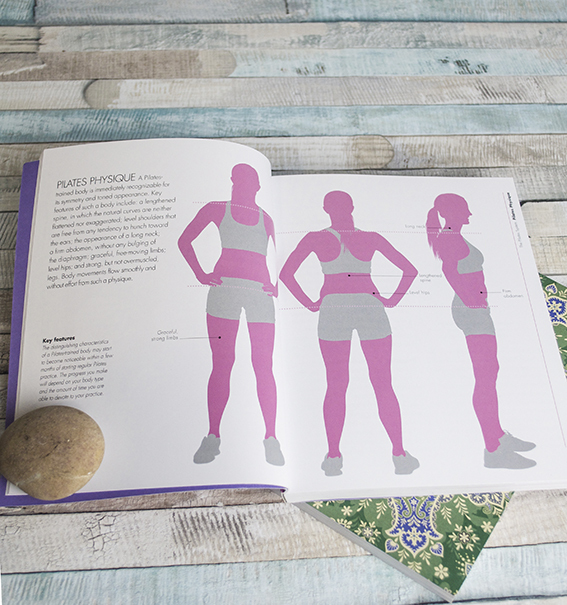 Published by Ivy Press (a subsidiary Quarto), the books are all written by experts in their field and are designed to enhance well-being and reduce stress. I don’t go on about it that much, but mindfulness is a subject very close to my heart. After years and years of placing myself in stressful situations and pushing myself at work, I learnt to take a step back, relax, appreciate the moment I’m in and take better care of my mind and body; and boy am I a more pleasant person to be around because of it. My life has improved so much since I’ve decided to take some time out. 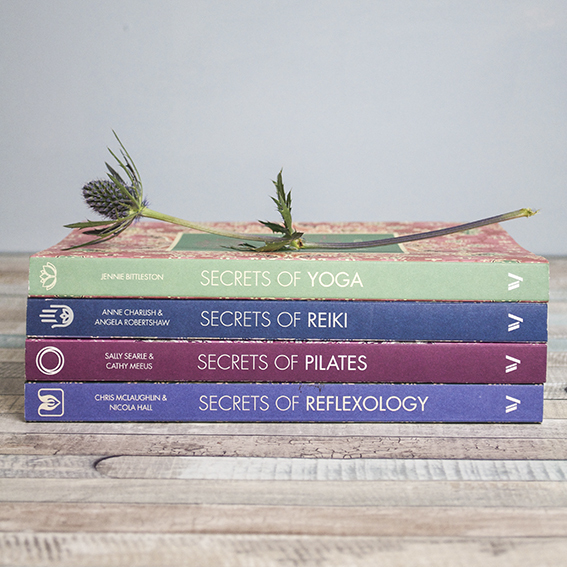 The books concentrate on Yoga, Reflexology, Pilates and Reiki. I did a lot of yoga and pilates around the time when was I getting married and I got really into them in for a while (and didn’t look too shabby either) but then I got bogged down into my work and it fell by the wayside. It’s a real regret. 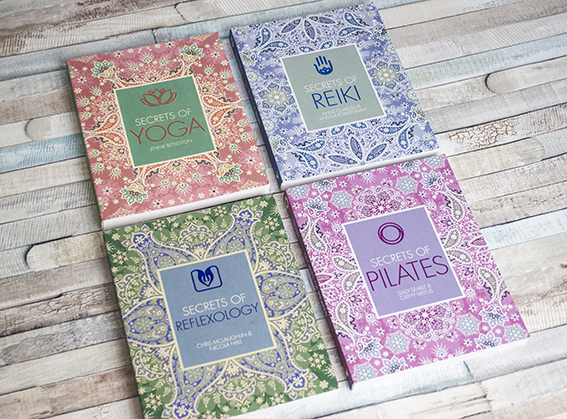 These books reminded me of how fantastic Yoga and Pilates are and how much I enjoyed it when I did it. The tomes talk me through the philosophy, history and basic principles of the practices as well as giving me to starter moves to begin with. 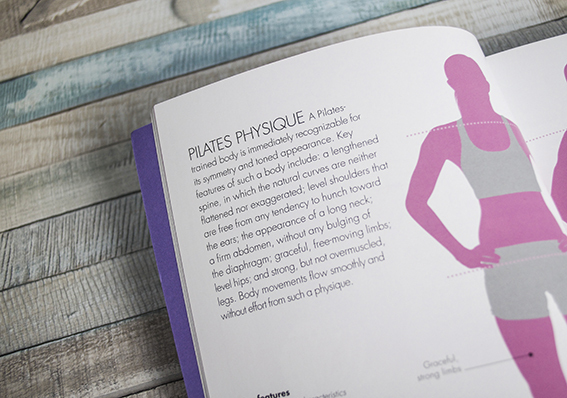 Great for this lapsed yogi and good for beginners too! I knew a little bit about Reiki and Reflexology through my past life as a journalist where I’ve written some spa features. After professionally having to have many Reiki and Reflexology treatments, I admit that now I generally opt for spa treats that include these elements. I’m really pleased that these books can allow me to delve into these areas a bit more as they have benefitted me so much when I’ve been in receipt of them. 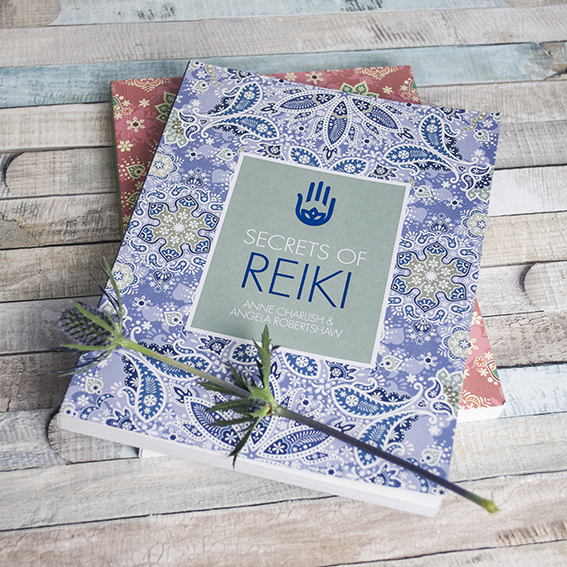 These publications are also brilliant for people who haven’t experienced a Reiki or Reflexology treatments before as they outline what you can expect during the practice, which is really important if you are nervous about that kind of thing (which I know some people are). You can find out more about the books on the Quarto website.